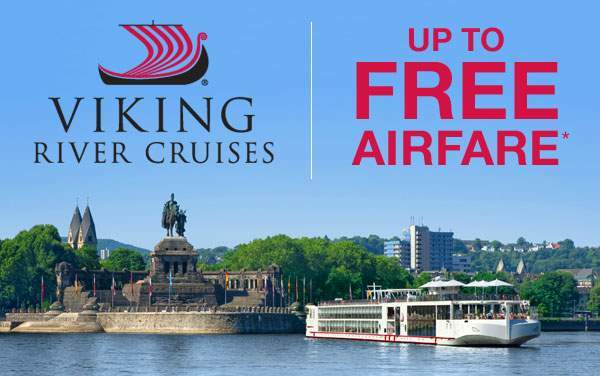 Viking River Cruises endeavors to reasonably accommodate special access needs, but they cannot guarantee that they will be able to do so in all cases. Guests are strongly encouraged to advise their agents of any accessibility requirements prior to booking so we can work with Viking to determine if reasonable accommodations are available. 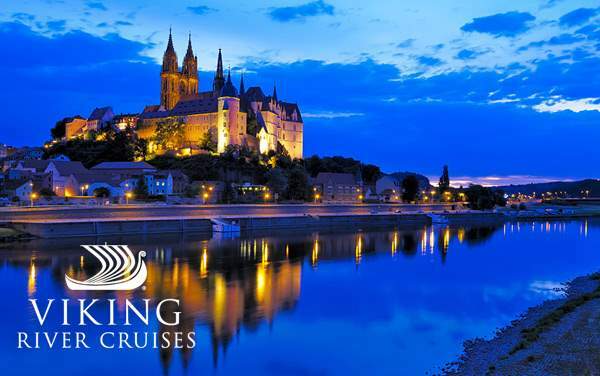 We recommend that travelers with disabilities cruise with Viking Rivers along with an adult passenger that can help them maneuver, especially while on a walking tour where the older streets are sometimes uneven and made of cobblestone. As each ship has its own design, you’ll want to speak with one of our cruise consultants to determine which ships will accommodate your needs. For instance, many of Viking’s river ships have elevators to go between decks, but some do not. 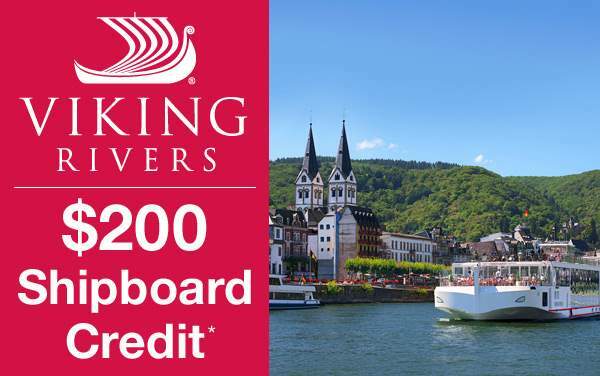 Please request the appropriate accessibility form for you and your doctor to review, sign and submit to Viking River Cruises. Passengers are requested to advise Viking in writing, at or prior to the time a cruise tour is booked, of any physical, emotional or mental condition which may require professional attention during the cruise tour, including if a passenger requires the use of a wheelchair or other mobility equipment, not to exceed 22” in width. Passenger must bring and be solely responsible for all necessary items related to the medical condition or mobility challenge. If a mobility, medical, physical, emotional or mental condition arises after the cruise tour is booked, the passenger is requested to advise Viking in writing immediately.